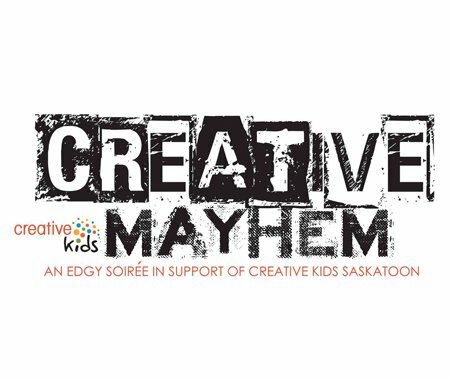 Creative Mayhem II will be returning to Saskatoon on Nov. 8, 2014. This fundraiser for Creative Kids Saskatoon will once again feature television star Kim Coates (Tig Trager from Sons of Anarchy) and a special guest musical performance. Trust us, you won't want to miss this one! Ticket on sale soon. Check the Creative Kids website or Facebook page for updates.